I am sure very little introduction is needed when one hears the name ‘Audio Werner’. 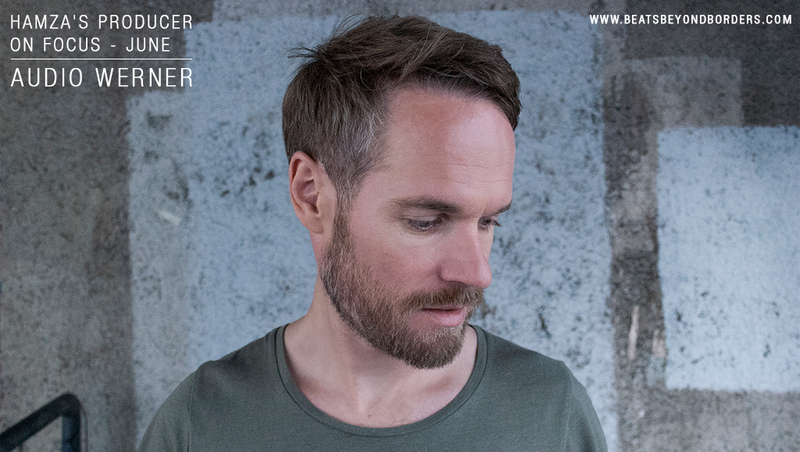 With a history of house which spans over 2 decades, Andreas Werner has been a great contribution to underground electronic music not only as a producer and live performer but also as a Dj. 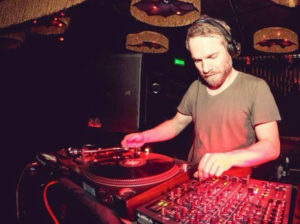 Having created the label ‘Hartchef Discos’ with friends in 2004 he subsequently has produced many as unique as timeless releases. Since “Zwrtshak Drive” hit the clubs, Audio Werner started getting many requests to play DJ- and Livesets, many of the early ones in Berlin, a city he now calls home since. 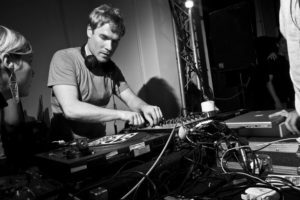 From then on he released not only on his own imprint Hartchef but also on the highly respected label Perlon with‘Onandon’ / ‘Base’ in 2006 and later ‘Couched’ on the current ‘Superlongevity’ Compilation. Furthermore, his music can be found on labels such as Minibar, Hello?Repeat, or Story- just to name a few. 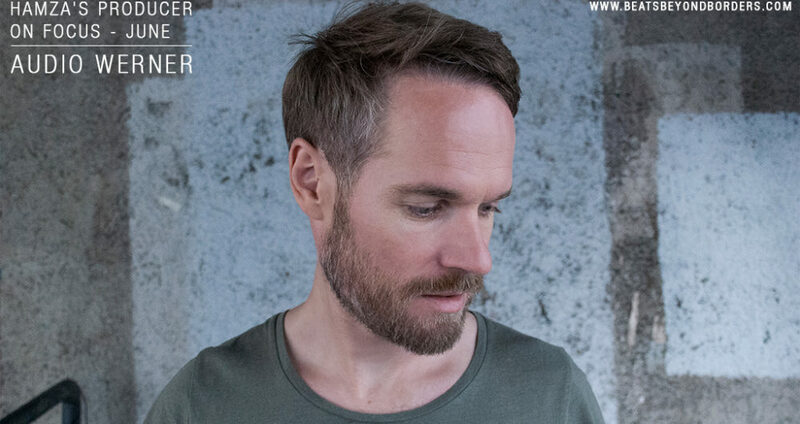 His most recent output earlier in 2014 was a jazzy approach on dubby house music he released on Finest Hour Recordings was a huge success and the fact it was sold out in less than one week speaks for itself. I first heard an original of Audio Werner called “Trust” in a club in Berlin. This track was a minimal bomb and it completely stood out from the rest of the tracks. I asked my friend who was dj’ing at the time and he was kind enough to tell me the track ID. After knowing this information, i looked up Audio Werner and started following him. I soon realized that this was no ordinary producer. He was like a wiz in my opinion! His production really inspired me and made me think outside the box. His Aesthetic was simple, slick and yet so complex. I was really amazed at the level of production and to be honest it was his sound that made me get into the berlin minimal deep tech sound. I realized the power of this genre and how subtle yet hip it sounded. 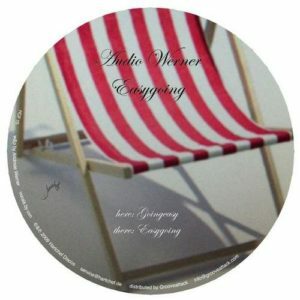 I wanted to take this opportunity to showcase some of Audio Werner’s work on the blog. Even though a lot of the tracks are older, they are totally evergreen for me and def worth a listen. 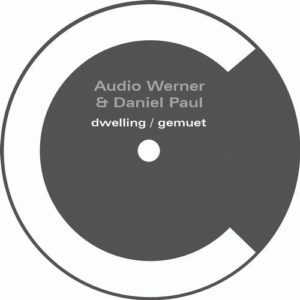 If you don’t know who Audio Werner is and you like underground vibes, you def missed out big time. On the bright side, all you need to do now is click on the links and tune in. Better late than never!! !